What’s the most stupid, grueling endurance challenge you have taken on? 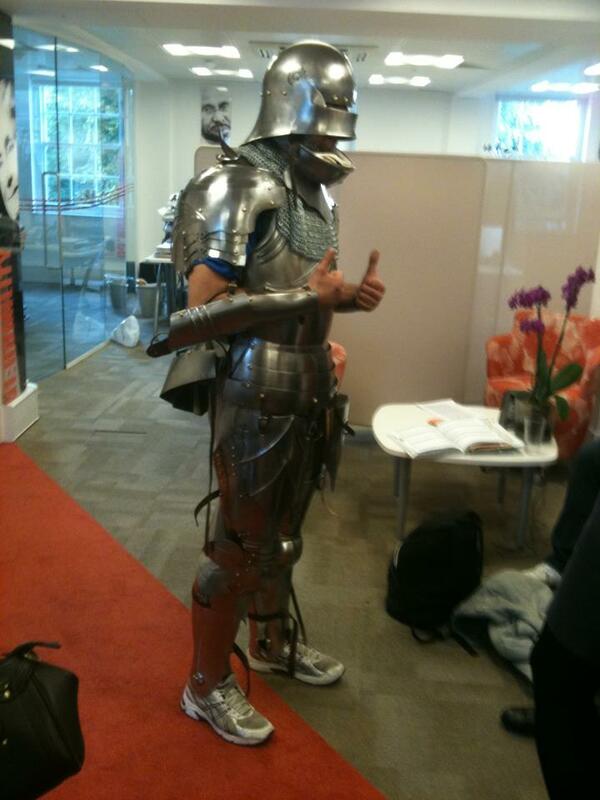 Just planning a 2nd round at the half marathon in a suit of armour, perhaps this time not post A&E visit, with no ankle armor and some food & drink to keep me going after 3 hours! It was a great day. Misery loves company, share your story below! I had no fear going out in Newcastle after the Great North Run. Train up was a pain though! If you didn’t know these stylish souls prior to, then now may be the time to check them out. fashion tips for your special occasion.